Hello Everyone! 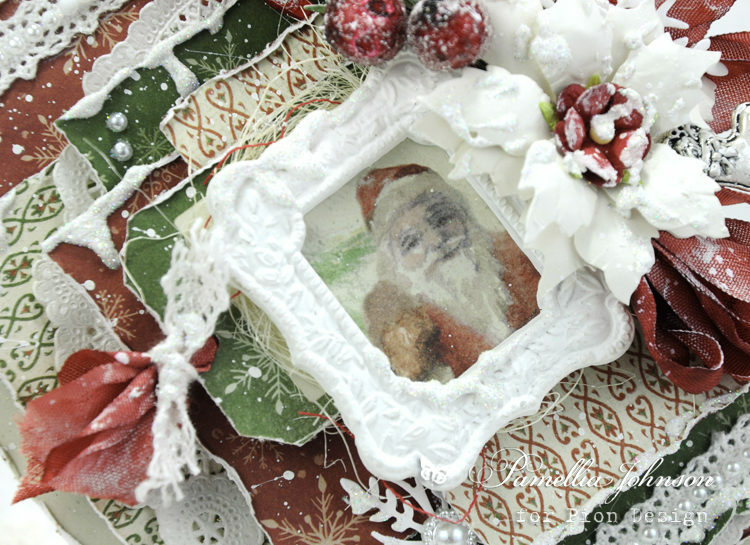 Today I am sharing this festive Christmas card featuring the latest collection from Pion Design, “Christmas Wishes”. 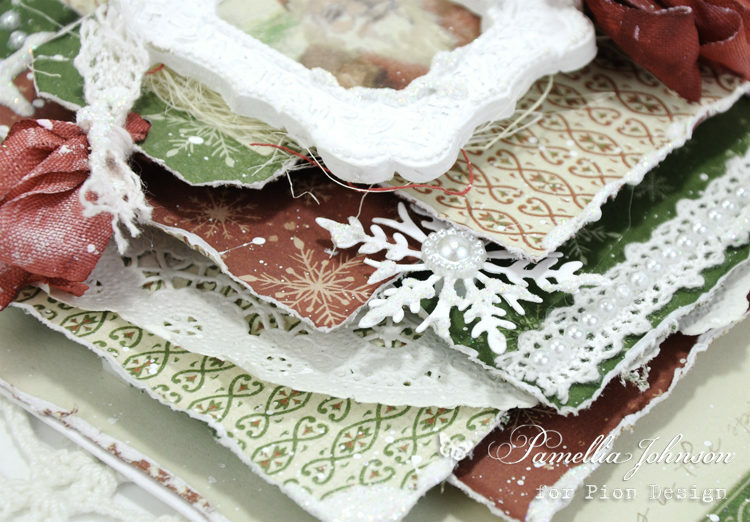 I am so in love with the traditional red and green palette and the gorgeous patterns and images!